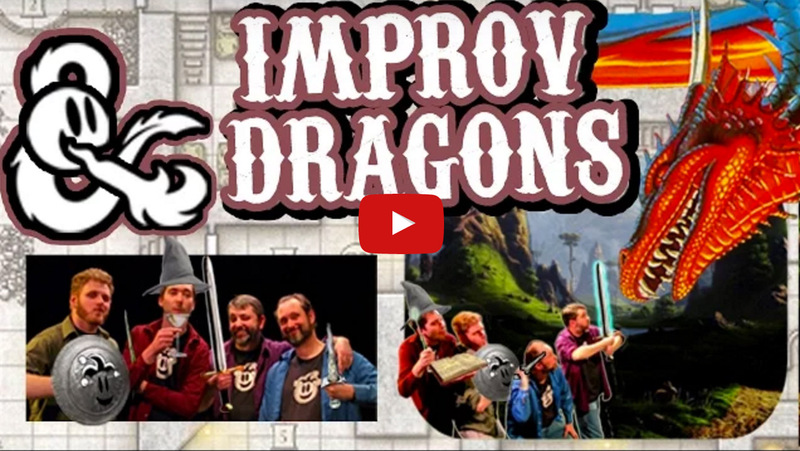 Hey, there are a couple of Fools Play Improv shows coming up that y’all might wanna look into. And after looking into them, y’all might want to actually, y’know, go to them. 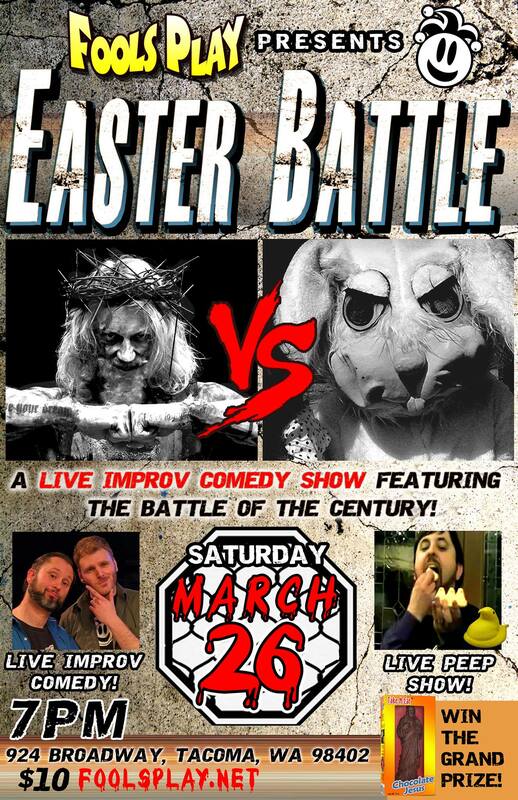 The first one happens this Saturday. Hey! That’s tomorrow! 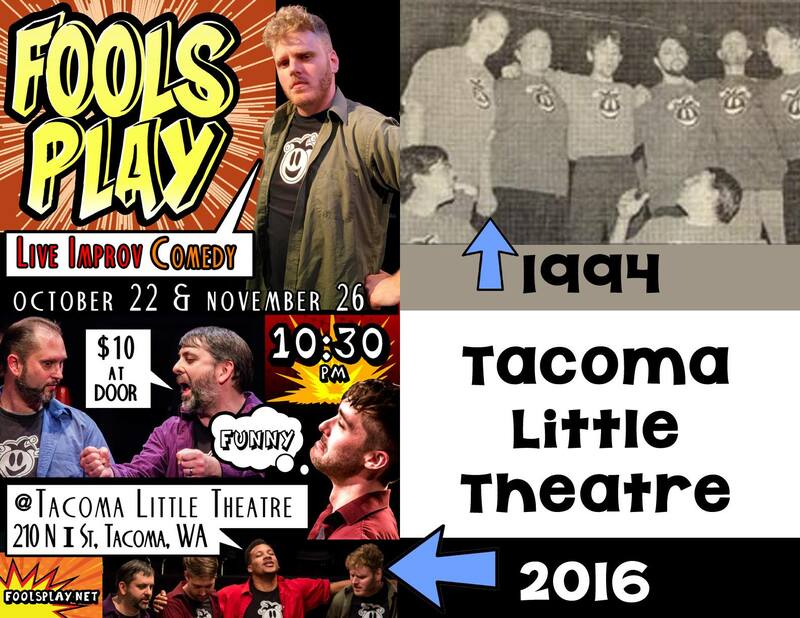 Fools Play is part of a massive bill that includes two musical acts and a couple of stand-up comedians, so they’ll be doing a shortened show as just one of the acts. Bonus: Half Pint makes really excellent pizza, and you can have some whilst you watch the funtimes! 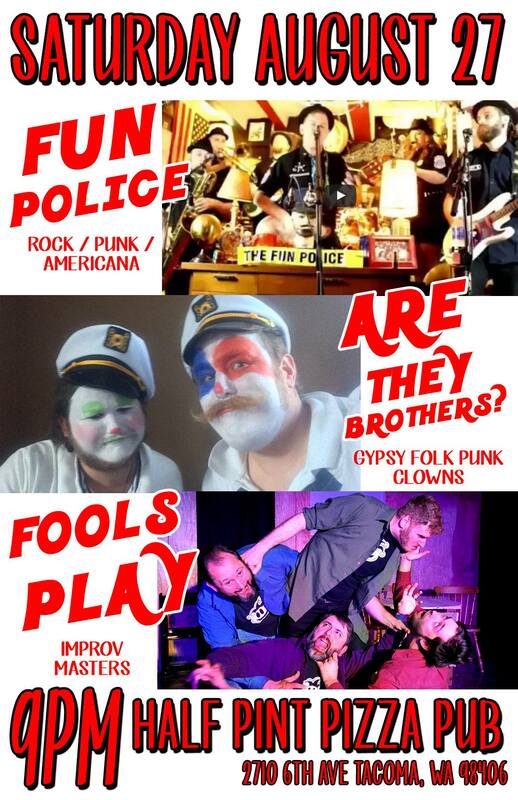 Also, who can resist “Gypsy Folk Punk Clowns?” Full disclosure: I won’t be at this show ’cause I’m going camping this weekend. 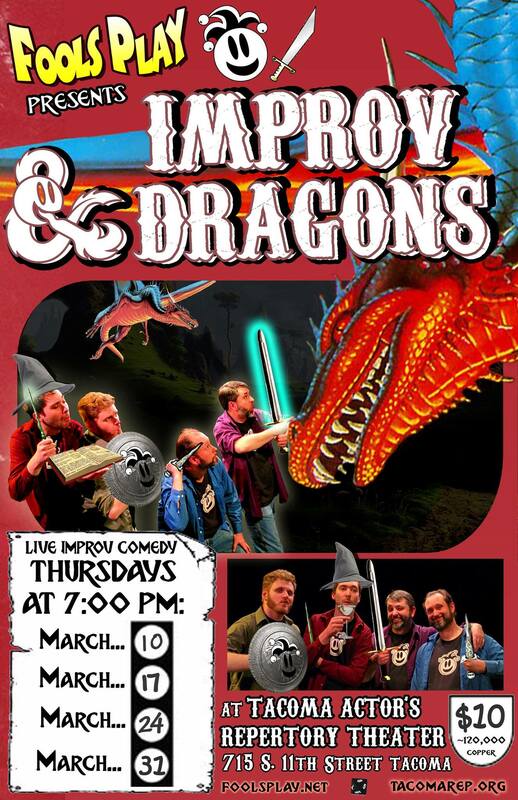 BUT YOU CAN (be at this show, in the audience). The next opportunity is in a couple of weeks, and this one is up in SEATTLE! That’s right: We are doing a co-show with musical guest Julia Massey! Holy crap! That’s awexome! 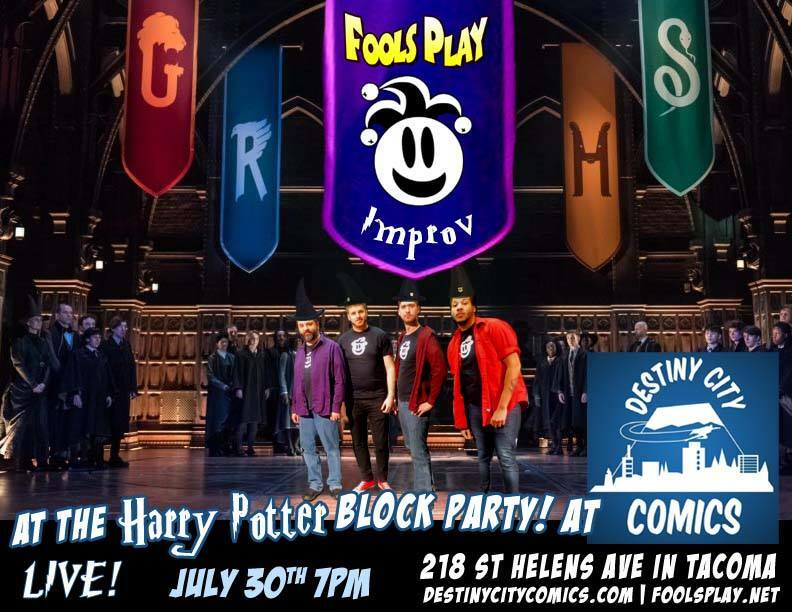 Plus it’s in Seattle, so all of you people who don’t come to see Fools Play because it’s way down in Tacoma and that’s too far away (you know who you are) have NO EXCUSE not to come see this show! 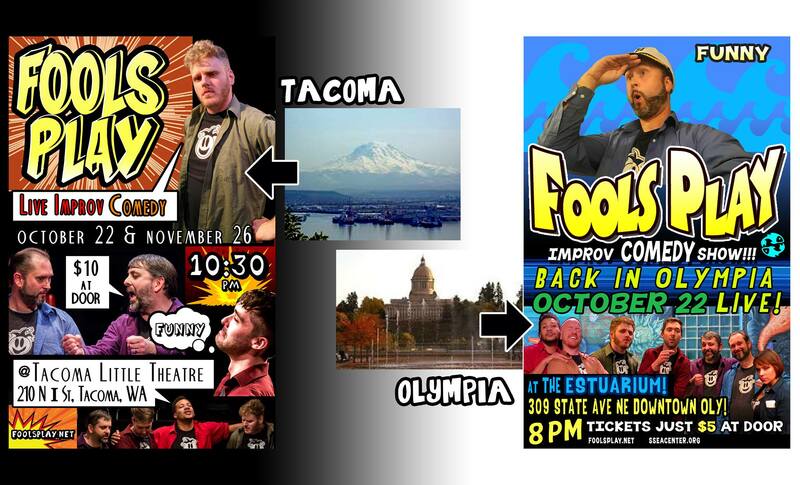 Categories: Concerts/Shows, Fools Play, Music, Tacoma. 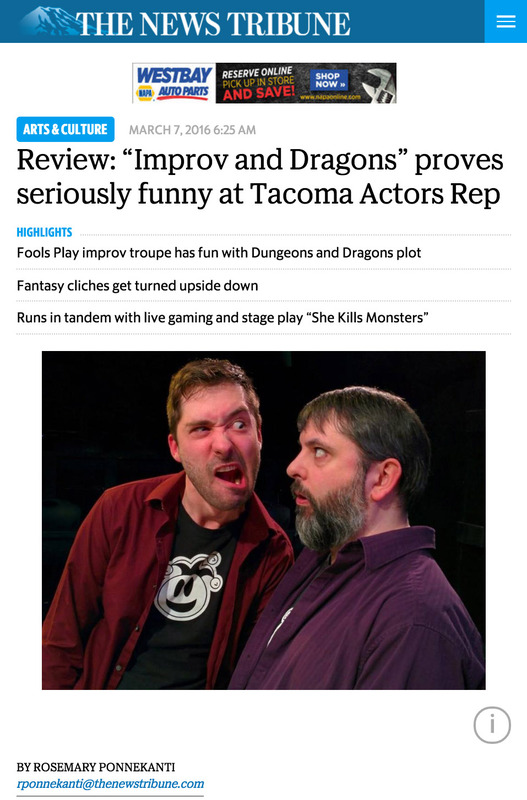 Tags: Half Pint Pizza Pub, Julia Massey, Pocket Theatre, Seattle. Fools Play’s Summer Improv No. 2: This Saturday! Let’s get together and do this Summer right! 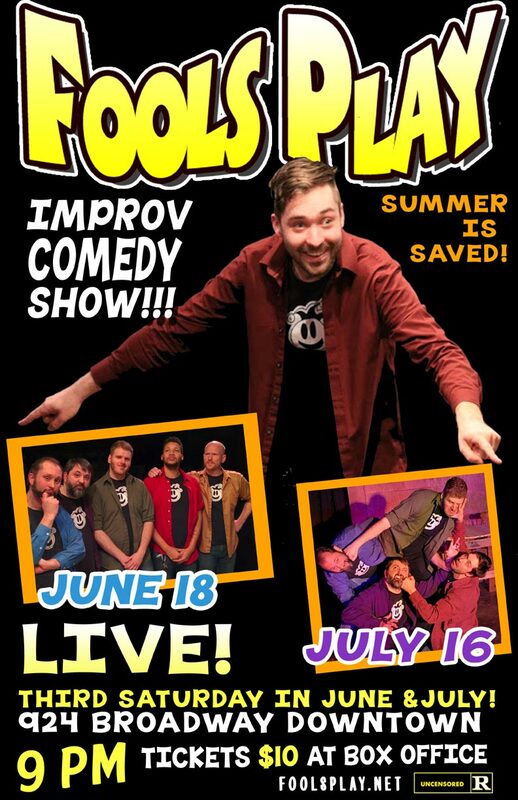 This Saturday Night (July 16th) is Fools Play Improv’s 2nd show of the summer! It’s gonna be a Metric Tonne of Funne™!!! I’ll be performing in it as the Purple Fool as per usual, and I’d heart to see all y’all’s laughing faces in the audience this weekend. If’n you can’t make it to this show, we’re also having a show the 3rd Saturday of August. Also, it looks like there might be a couple of extra shows at different venues coming up over the horizon. You’d BEST BELIEVE that I’ll keep you posted about those, too! Look where the Maroon Fool is pointing! LOOK! Discounted 2-for-1 tickets available here! I SHALLE SEE THEEE THEEEEREEEEEE!